He began to write y = x – 14. I talked to him about variables, and how many unknowns were in this problem and he could tell that there was only one. I asked him to draw a picture of the situation. Here is what he drew. I then asked him to reread the problem and prompted him to draw the house and the airport. He drew the line between the house and the airport, and I had to do some questioning to get him to realize it represented the distance of 29 miles. We reread the problem and I asked him about the 14 and how he would represent that on the drawing. He thought to himself for a moment and then began drawing the tick marks. I could tell that he was counting them. He labeled the 14th tick mark and the 29th, and then circled the 14. We did one more problem together that we represented with a drawing, and then I left him to be independent in the rest of his work. Teaching students how to create math drawings is a valuable sense-making tool that can be over looked in math class. I know numerous reading language arts teachers that ask students to draw pictures to portray what’s going on in a story. We need more of that in math class. I was inspired to coordinate the Intentional Talk book study this summer by a conversation between Tracy Zager and Dylan Kane. @math8_teacher Have you read Intentional Talk by @ekazemi @allisonhintz124? Your desire for "deliberate decisions" is what they wrote to! The Intentional Talk book study began in June with various people taking the lead–including the authors of the book Elham Kazemi and Allison Hintz. At the end of this past school year I came across this task. I worked with on-level 8th grade students this year, but as the school Instructional Resource Teacher, I spoke with our 7th Accelerated teachers and Algebra 1 teacher to see if they would be on board with giving this task to each of these cohorts. All of the students had been taught systems of equations this year–but notice how unstructured and simply worded this task is. 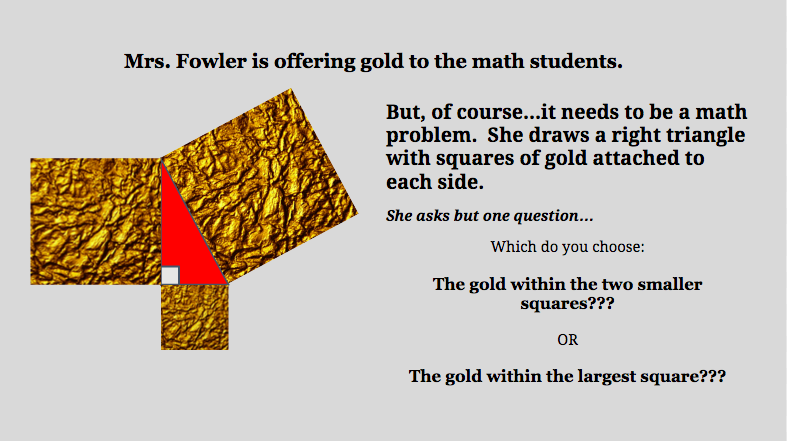 I wondered what sort of strategies the students (at all of these various levels) would apply towards getting a solution for this task. We used it to gauge the sort of student that would be appropriate for a 45 minute algebra class vs a 90 minute algebra class. The range of approaches was very interesting to me. Student 5: created a single table beginning at x = 10. 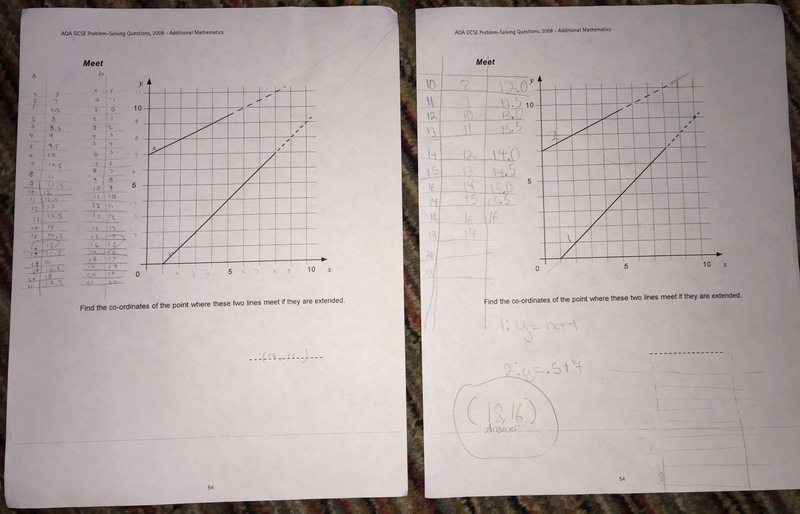 This student did not pull the correct information from graph to begin the table. 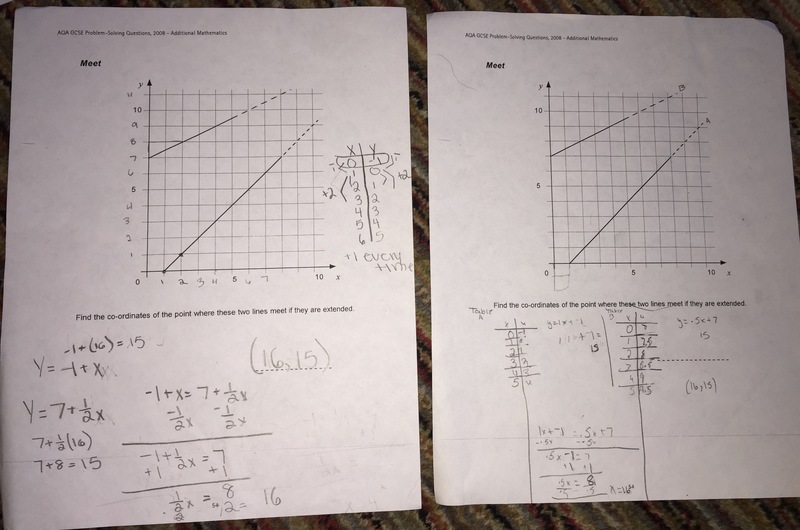 Student 6: wrote each linear equation and then used the substitution method to find the solution. This student did have difficulty at the end because she struggled with what to do with (1/2)x = 8. She eventually made sense of that part. Student 7: was able to use the substitution method to write the one-variable equation as well. This student is not your typical top student and she was able to easily handle .5x=8. I asked her if she used the calculator (which I had allowed) because she didn’t get stuck like a few other of the “smart” kids. She said that she knew it took two groups of .5 to make 1 so she multiplied 8 by 2 and got 16. It was amazing to me how it was so easy for her to flip to ratio reasoning when that last bit was a challenge for some of the “top” students. 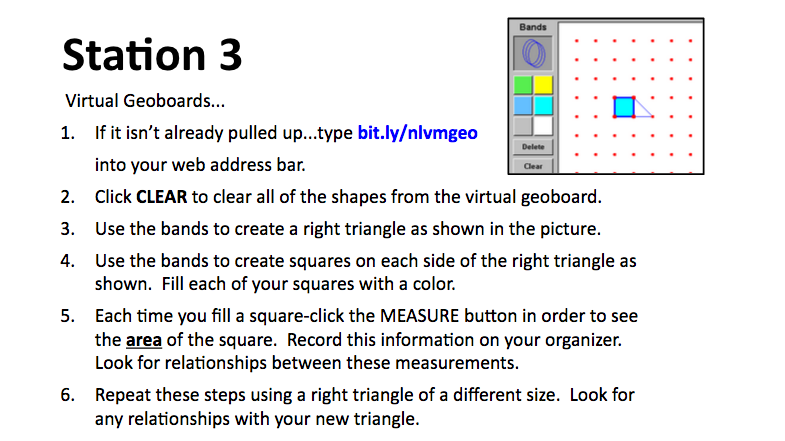 This all leads me back to my original wondering…graphing, tables, equations were all effective methods (for some). But, I am considering an efficient method to be one that utilizes grade level understandings and the goal should be to help students work through this continuum. There has been a lot of discussion regarding the meaning of efficient. Does this mean fast? I think you are probably only able to use an efficient strategy if you have multiple strategies to choose from. Otherwise, your ONE strategy is the effective/efficient strategy. 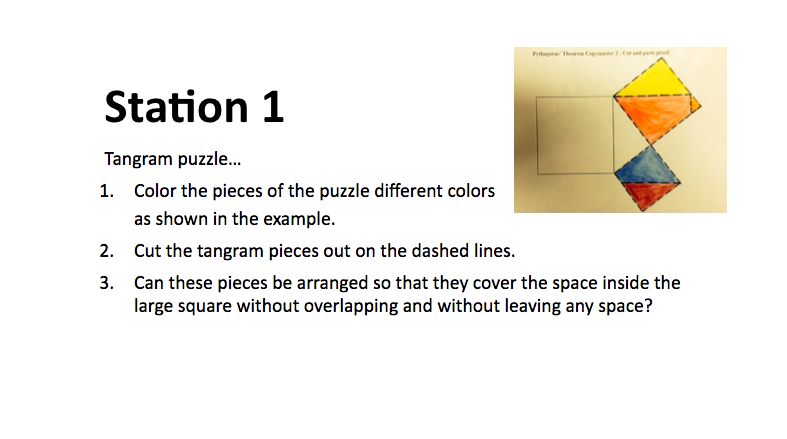 It’s important to give students these sort of unstructured tasks and let them figure out what they’d do on their own. 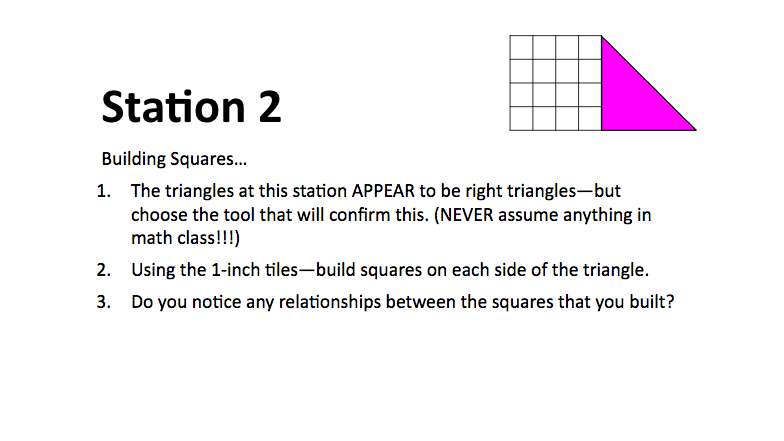 I would definitely use this task again and then use one of the targeted discussion strategies from Intentional Talk.